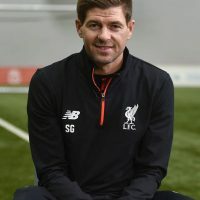 Previous postPredator Legends - What is Steven Gerrard up to now? 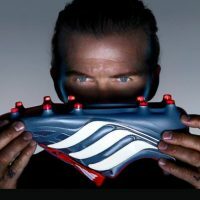 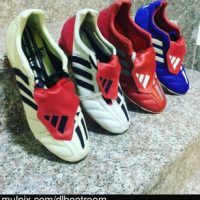 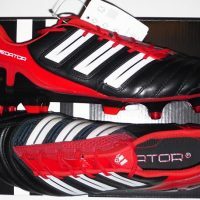 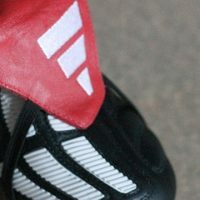 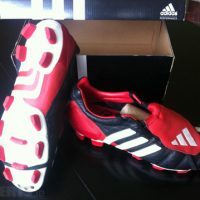 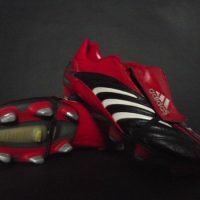 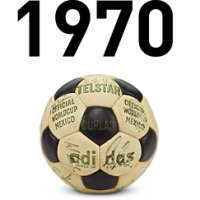 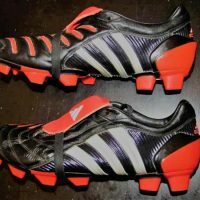 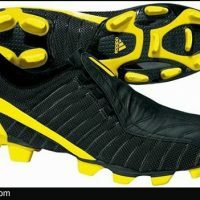 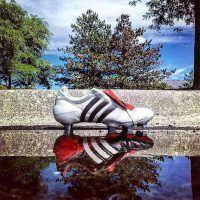 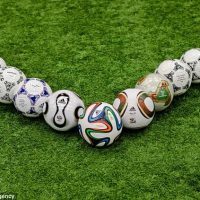 Let’s take a look at some famous and not so famous goals scored in the adidas Predator Mania. 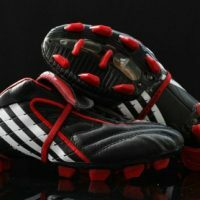 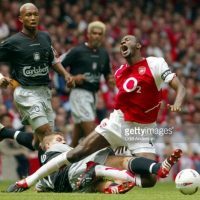 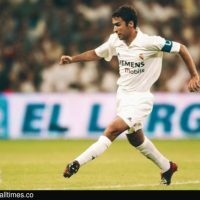 Most clips from the 2002/03 season, and not forgetting the World Cup in Korea, of course. 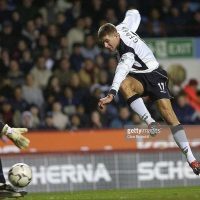 Predator Legends – What is Steven Gerrard up to now?